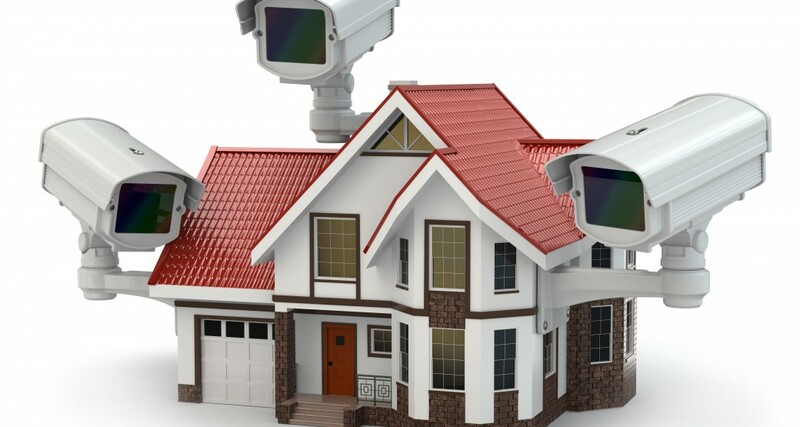 Installing a home security system will increase your property value, and many home buyers, especially young families, consider a home security system to be a key, if not necessary, feature. Is That Summer Breeze Putting Your Home at Risk for a Break-In? 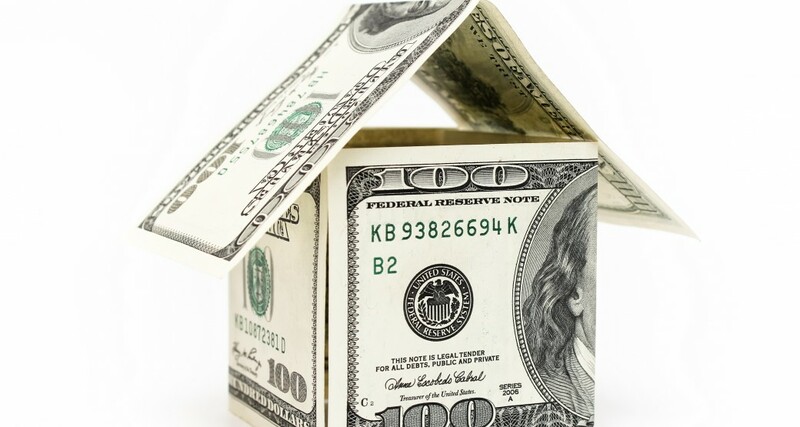 Thieves aren’t just looking indicators that people are planning to go on vacation — they’re also looking for lackadaisical home owners who are offering easy access to their houses and garages. 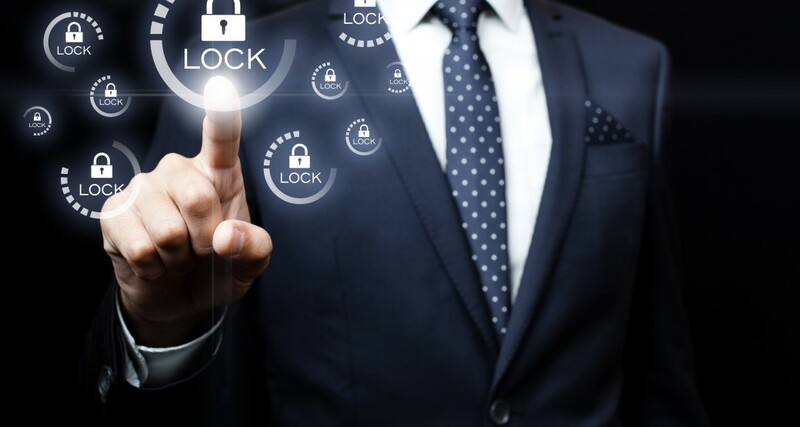 An always-on security system can offer the detection and monitoring solutions that businesses need, along with mobile control and intelligent IP-based security tools that deliver real-time response and access. 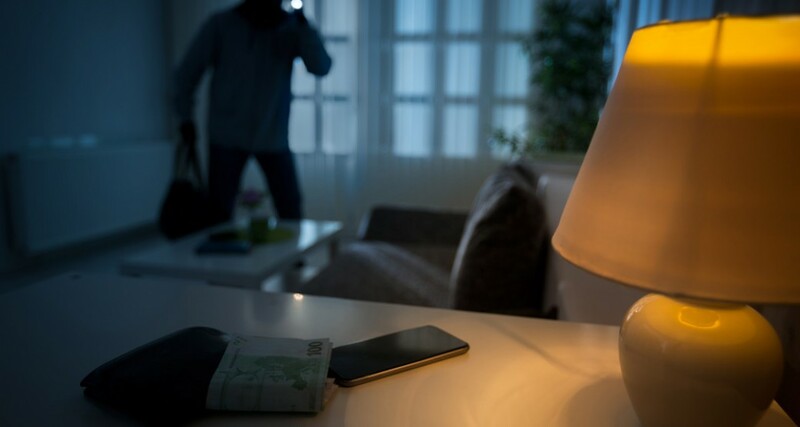 Is it time to upgrade your home security system? 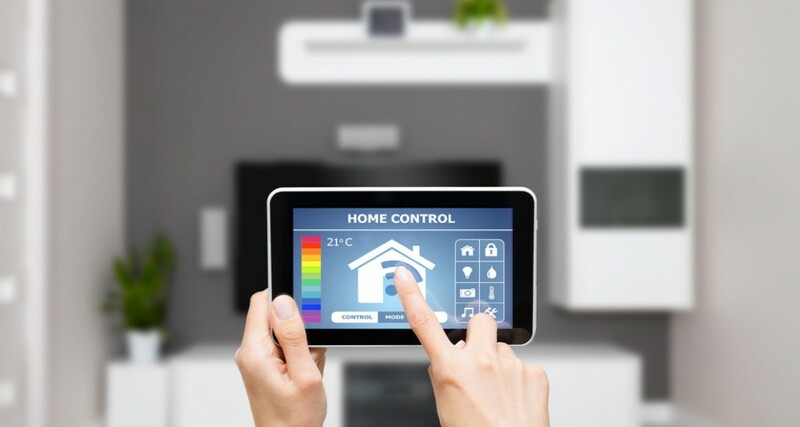 Here are five reasons new technologies will keep your home safe in the 21st century and beyond. 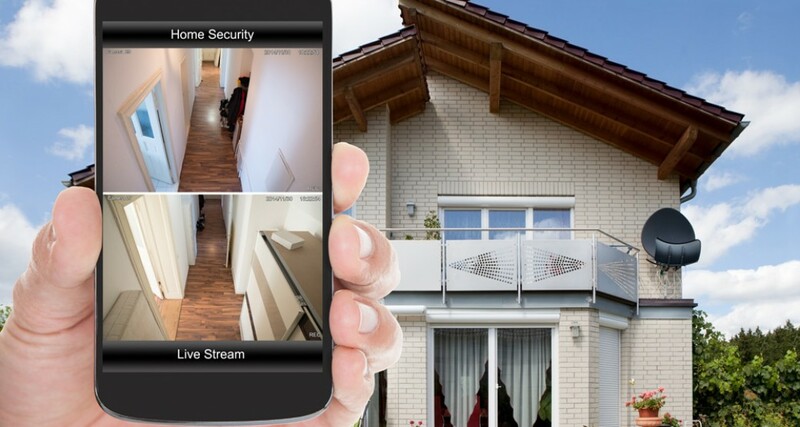 From remotely controlling your home to geofencing to video verification, there are many great ways customized residential security solutions can give you more than just peace of mind. Can I Still Have a Reliable Home Security System Without a Landline? Looking for home security without a landline? Cellular security systems and internet security systems are great ways to protect your family and your home. And when you use them in conjunction, it’s even better. Here’s how. You’ve shored up everything at work and you’re free and clear to enjoy some much-needed R&R. There’s just one problem: you’re not focusing on the trip, you’re worried about the house you’re leaving behind.